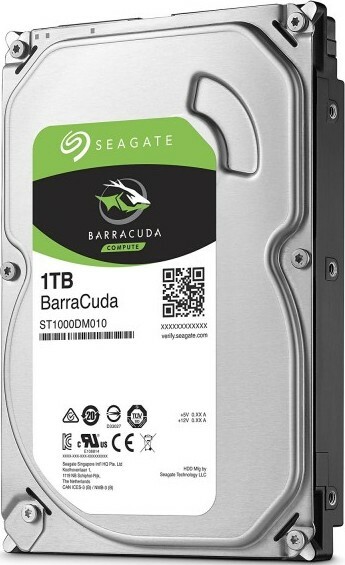 For over 20 years, the BarraCuda family has delivered ultra-reliable storage for the hard drive industry. 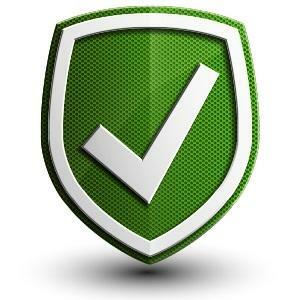 BarraCuda drives even feature Self-Encrypting Drive (SED) technology to prevent data breaches. 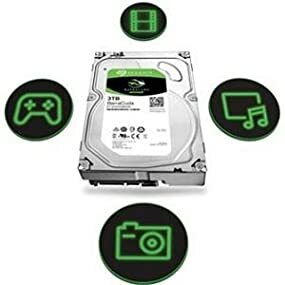 Certain models also offer Seagate Secure* hardware-based data security with Instant Secure Erase for easy drive retirement. 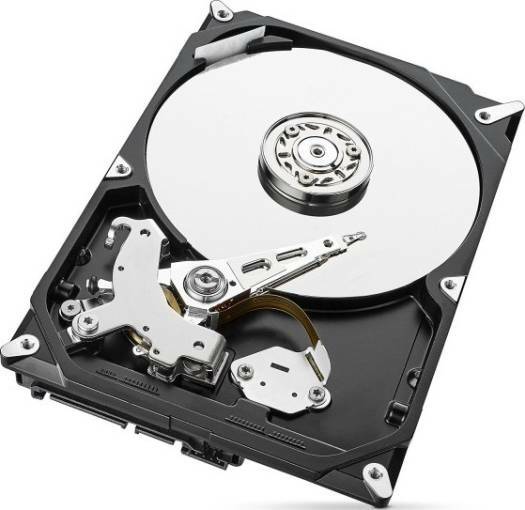 *Seagate Secure models are not available in all countries. May require TCG-compliant host or controller support. 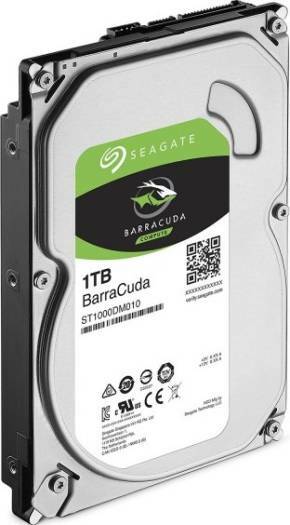 We offer express delivery to Riyadh, Jeddah, Medina, Dammam, Mecca, and other cities in Saudi Arabia for Seagate 1TB BarraCuda SATA 6Gb/s 64MB Cache 3.5-Inch Internal Hard Drive | ST1000DM010. We offer the best price for Seagate 1TB BarraCuda SATA 6Gb/s 64MB Cache 3.5-Inch Internal Hard Drive | ST1000DM010 in Saudi Arabia. Buy now with the best price!